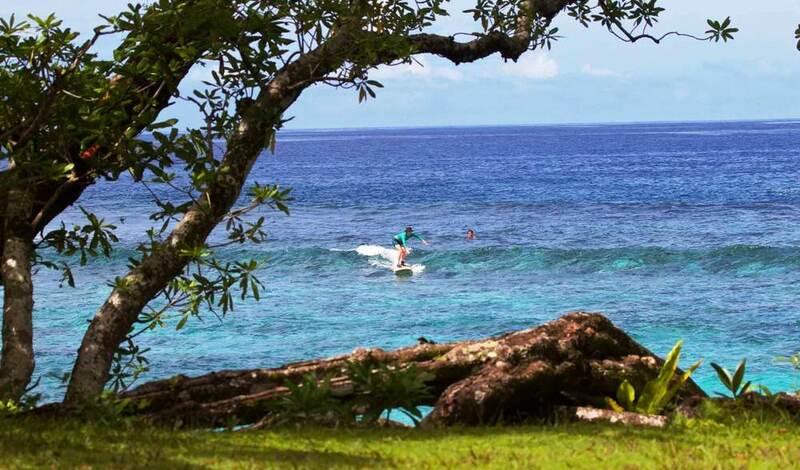 While most of us are working on our turns and take-offs while at Aganoa Lodge Samoa, it’s always fun to get inspired by the younger generation and where they’re taking the sport of surfing. 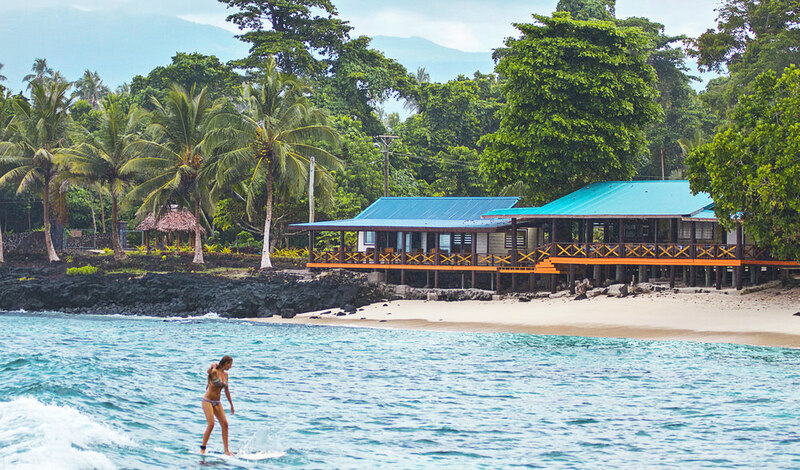 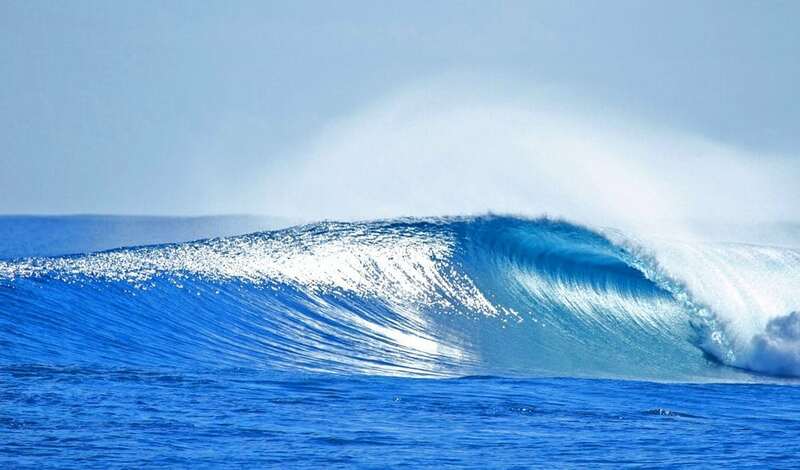 Don’t let the young shredder’s reef cuts distract you though; we have waves for all ages and skill levels at Aganoa Lodge Samoa. 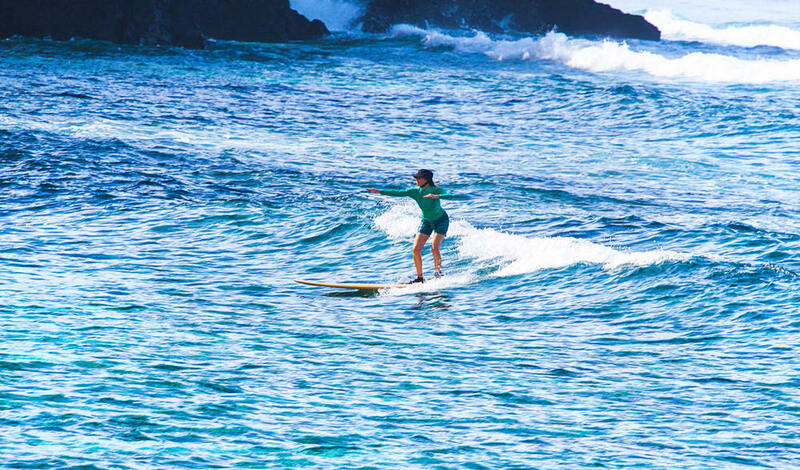 Not to mention world-class surf guides who are experts in putting you in the spot and feeling like a pro yourself.